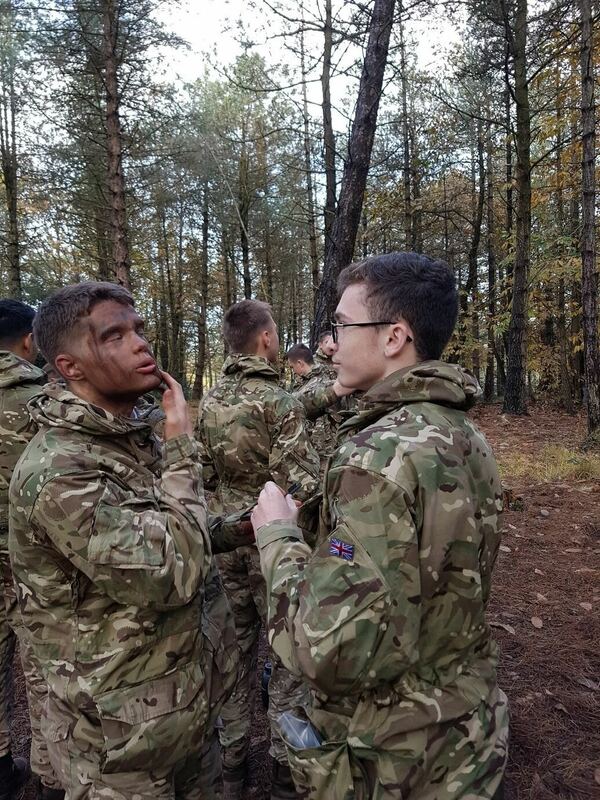 Barnsley College Public Services students took part in the Royal Marines ‘Look at Life’ course, where they embarked on an intensive week-long training exercise with one of the UK’s elite forces, the Royal Marine Commandos. The students participated in a variety of activities including the famous Royal Marine Commandos endurance course, and the challenging bottom field and assault course, all done at the Royal Marines training centre in Devon. 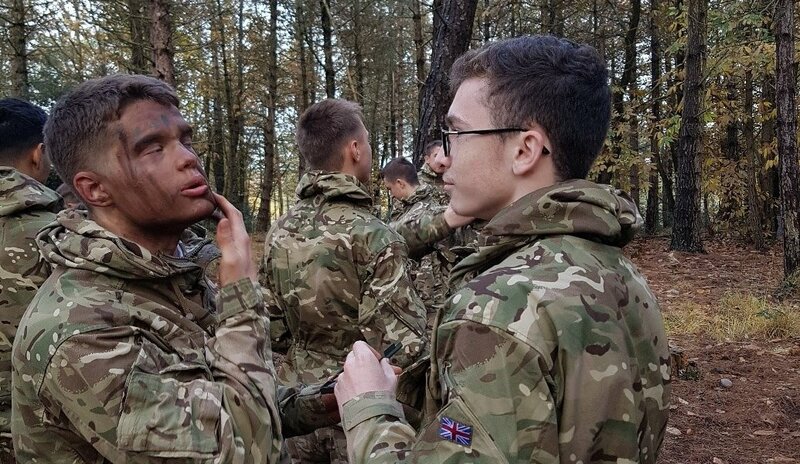 This rare opportunity allowed students with aspirations of joining the military to learn the basic skills of a Royal Marine Commando and train with potential Royal Marines undergoing basic training with the supervision of some of the Royal Marines’ most experienced instructors.